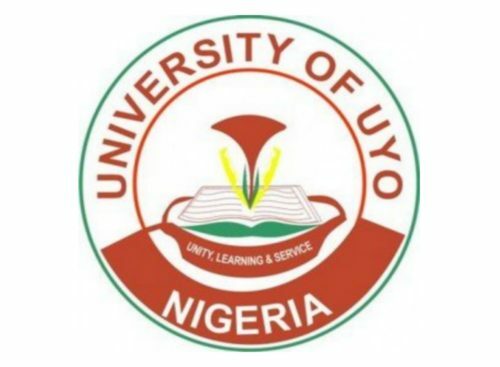 See how to obtain UNIUYO JUPEB Form, available programmes and requirements below. Applications are invited from suitably qualified candidates for admission into a non-residential, one-year Basic Studies programme of the University of Uyo for the 2019/2020 academic year. NOTE: JAMB Score is not required for admission into this programme. Candidates who took the 2019 JAMB can also apply as there will be no supplementary application for this programme. How to apply for UNIUYO JUPEB Admission. 1. Visit https://uniuyo.edu.ng/eportals/ or uniuyo.edu.ng (Click on e-portals link). 1. The same passport photograph used for the online registration will be used during the screening exercise and for registration after the offer of admission. 2. No complaint of wrong Bio-Data or blank photograph will be entertained after submission. 3. Candidates who up-load wrong bio-data will automatically be disqualified. 5. One (1) copy of the University of Uyo 2018 ONLINE registration form dully completed with the passport-size photograph printed in colour. 6. Two (2) recent passport-size photographs on red background (same photograph as the one used for the on-line registration) with the name and signature of the candidate on the reverse side of the photographs. These should be packaged in quarto- size envelope and labeled with the candidate’s name and the department. 7. HB pencil, eraser and sharpener. 8. No GSM handsets, calculators, four-figure tables or any other extraneous materials should be brought into the screening halls. Closing Date for registration: Not Specified.